What was originally the home of Mr. H.L. 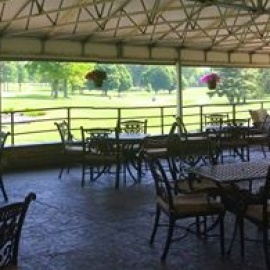 Pratt is now today the home of Brookville Country Club. Brookville's dream became a reality in July of 1922 opening as a 9 hole golf course under the direction of Seth Raynor. 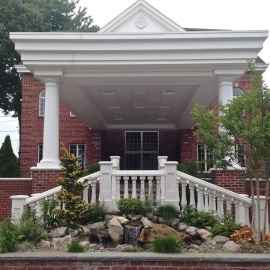 Today Brookville's 6,625 yard championship 18 Hole Golf Course has become one of the most renowned and celebrated Golf Courses on Long Island holding many of the local MET PGA, MGA, WMGA, and LIGA Golf tournaments and invitationals. So whether you're playing a round on our beautiful golf course or just lounging around the pool with family and friends, Brookville Country Club is home. Welcome to the official page of the New York Knicks, your source for insider access to breaking news, exclusive content and special offers.